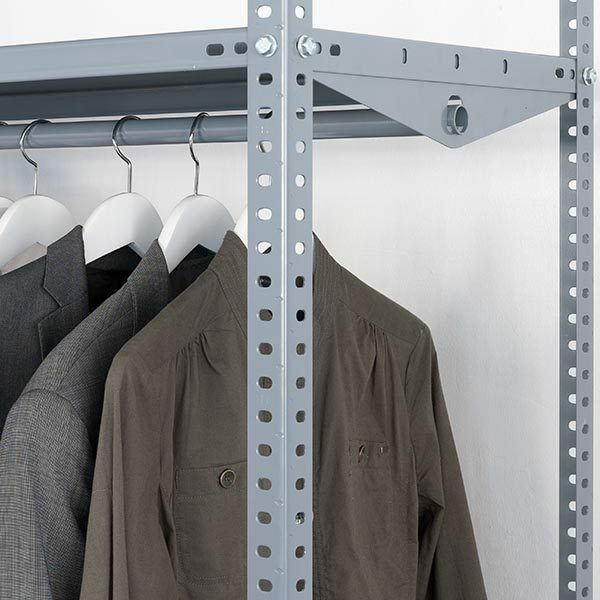 AR Shelving - Bolted metal modular shelving. 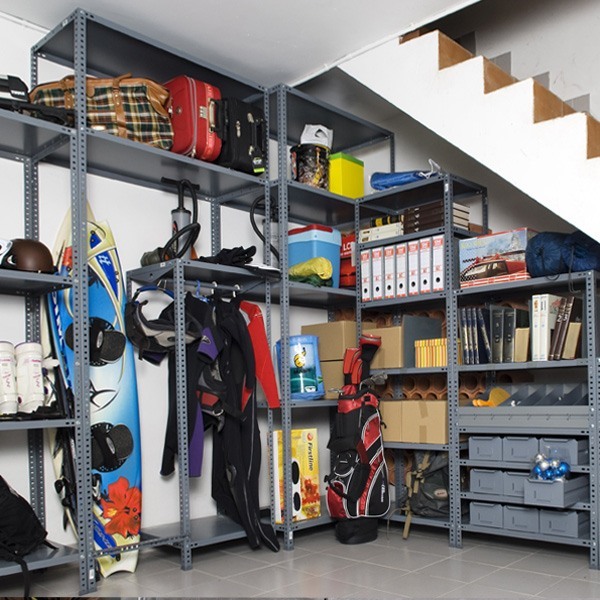 · Domestic and professional usage: storage rooms, pantries, laundry rooms, files, offices or small industries. 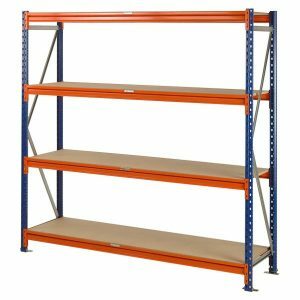 · Load capacity from 100 kg to 175 kg per level, depending on the dimensions of the shelves. 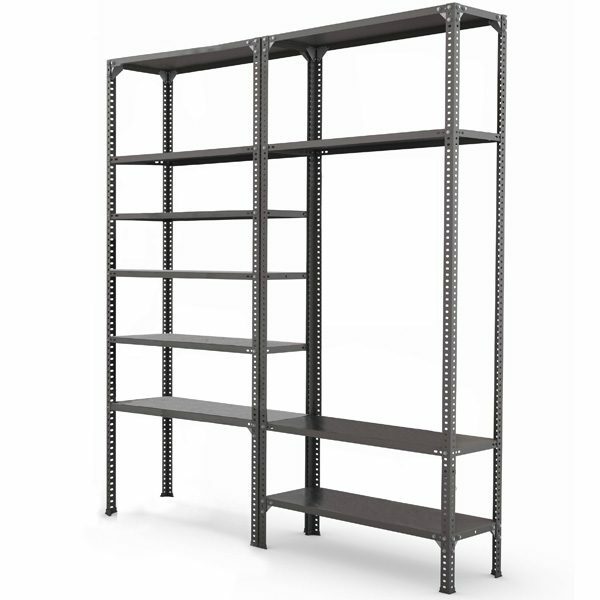 · Structure and metal shelves. It is an adaptable shelving concept as you buy the components separately this way the storage space is optimized. 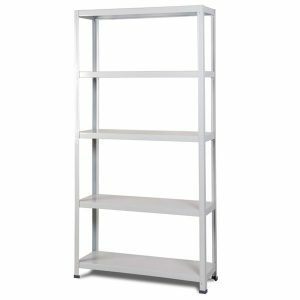 Shelves: Metal shelves of different measures and finishes. Uprights: Uprights for bolted shelving in 35×35 and 40×40 mm. Bolts and nuts 40 units blister. Corner plates 8 units blister. Plastic feet 4 units blister: 35×35 and 40×40 mm. Hanging accessory. Hanging tube case. Tool holder panel. 2 galvanized metal panels kit.